They released the lion into the wild. A lion’s mane really is impressive. He aimed at the lion but missed. He killed a lion with a spear. It seems a lion has escaped from the zoo. 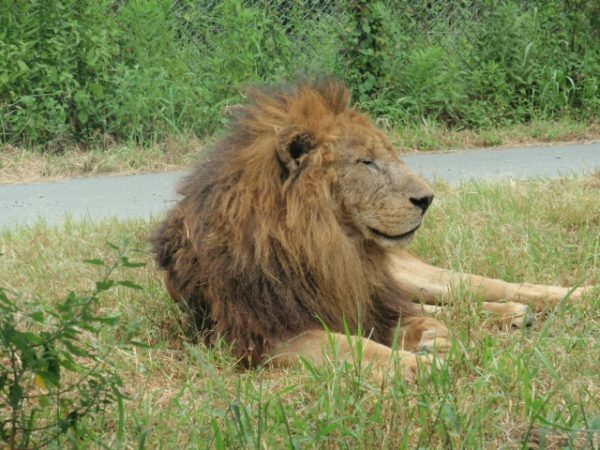 Lions are Mother Nature’s way of limiting number of grass-eating animals. Lions belong to the cat family. The lion devoured its prey. The lion is called the king of beasts. They had to drug the lion before they transported it.